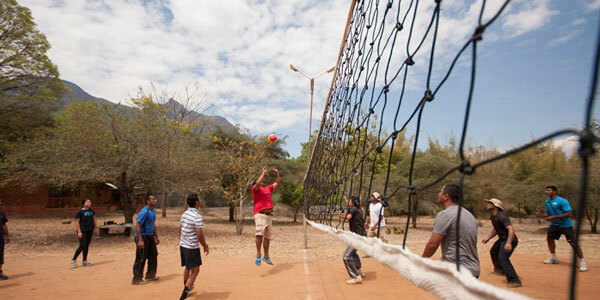 Safaris are organized by the Forest Department in Mudumalai and Bandipur Tiger Reserves. 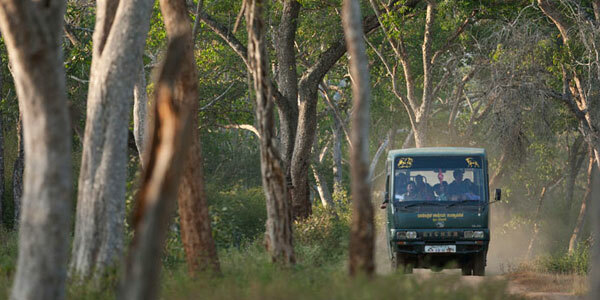 There are private van safaris also for Bandipur Tiger Reserve. Safari Timings: 6.30 to 9 AM, 3.30 to 6.30 PM. A short trek along the main road and up the hill to the Murugan Temple is quite an enjoyable experience. 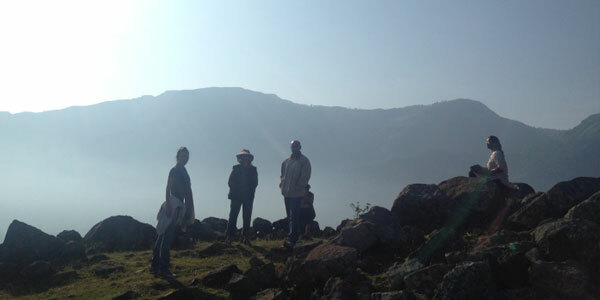 Soak in great panoramic view of the Nilgiri hills. 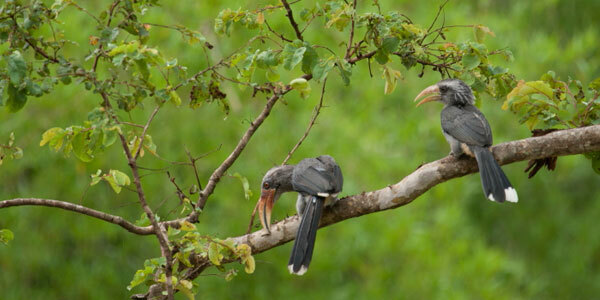 Mudumalai is home to over 230 species of Birds. Forest Hills offers a wonderful opportunity for their Guests to sight over a hundred of these beautiful birds on the property itself! A birding hide is also set up in a secluded corner and attracts a variety of winged wonders. Red Spurfowl, Yellow-browed Bulbul, White Cheeked Barbet, Gold-fronted Chloropsis, White-breasted Kingfisher, White Rumped Shama, Malabar Grey Hornbill, Blue-faced Malkoha, Black Eagle, Malabar Whistling Thrush, Brown Fish Owl, Green Bee Eater, Coppersmith Barbet, Asian Fairy Bluebird, Red-rumped Swallow, Long-tailed Shrike, Bay-backed Shrike, Scaly-breasted Munia, Plain Flower Pecker, Chestnut Shouldered Petronia, Indian Hanging Parrot, Asian Paradise Fly Catcher, Grey Junglefowl, White Bellied Woodpecker, Streak Throated Woodpecker…are some of the birds one can see while at Forest Hills! 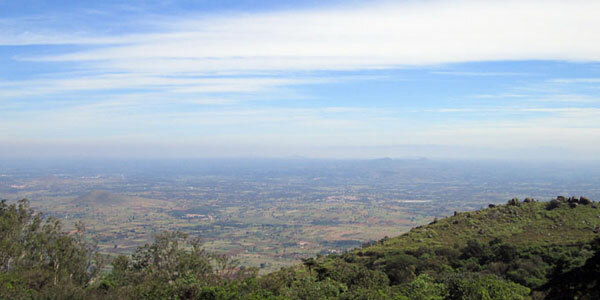 The Gopalaswamy temple is located on the highest peak within Bandipur National Park and offers a panoramic view of the park. Forest Department vehicles are available at the foothills to visit the picturesque hilltop. 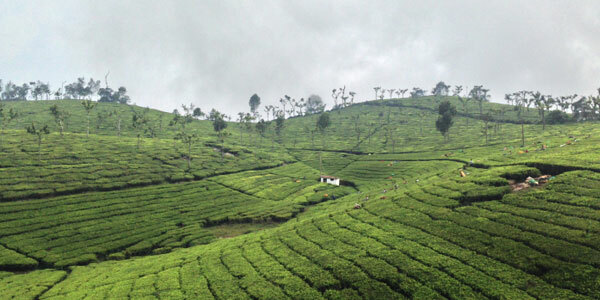 Day trips to Ooty and Coonoor are also organized.